The trip to Southern California is always fun especially in the Ventura area. The California Coast is truely amazing. 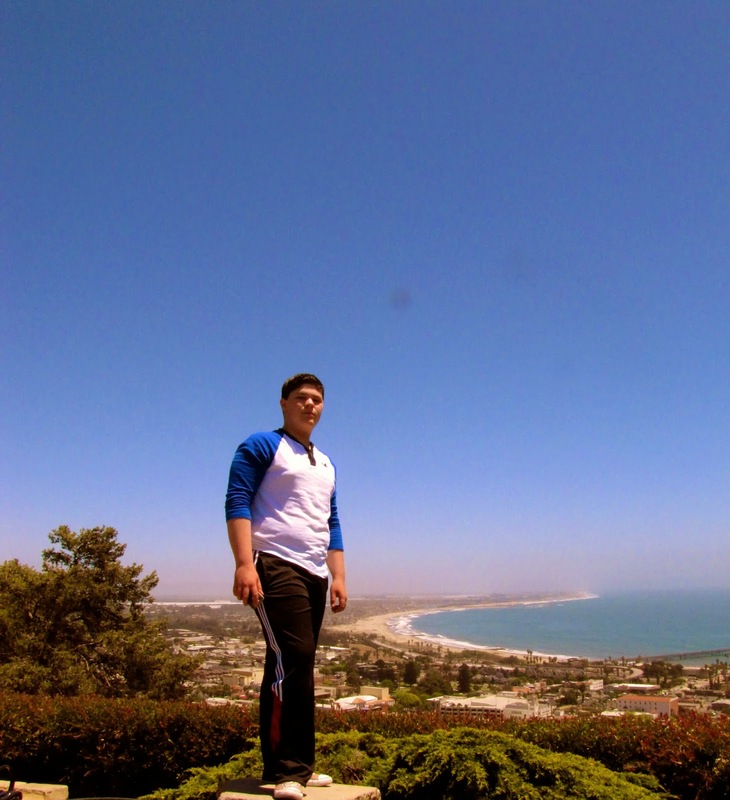 First on the list was to visit Joe Peeps Pizza fantastic pizza 🙂 We also had some time to visit some beautiful scenery at a State Park in Ventura. The view is so incredible…my husband grew up in this area, so it was fun to take the boys to a few spots that were significant to my husband in his childhood.